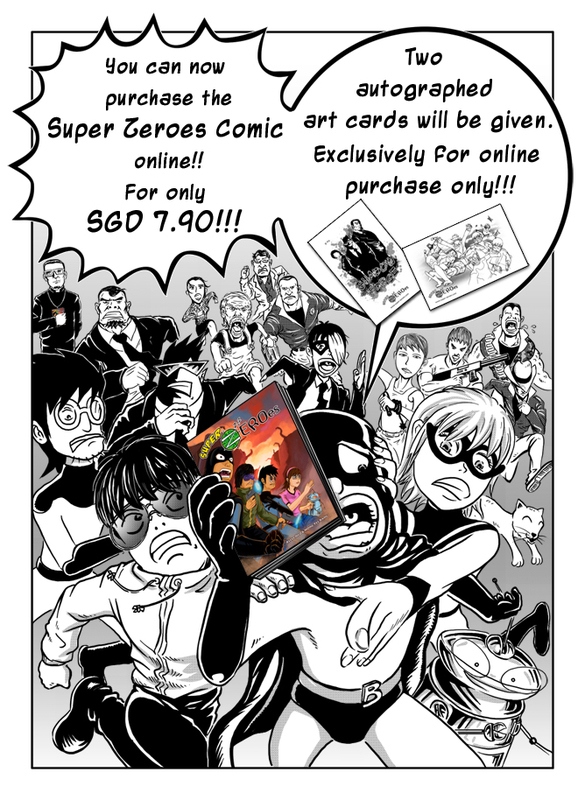 Get Your Superzeroes Comic Now!!! keeve , the Canon EF 75-300mm f4-5.6 III lens still available, im Looking for Secondhand one very since i brought my canon 450D hehe Low income bugget low too , where are you ? 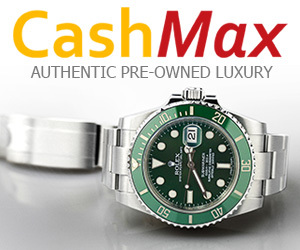 I would like to purchase the Golden Mahseer Illustration. Thanks for your interest in the GOlden Mahseer illustration. However, this illustration was done as a commissioned project for River Safari Singapore. Hence, I’m not able to sell it to you. So sorry about it.